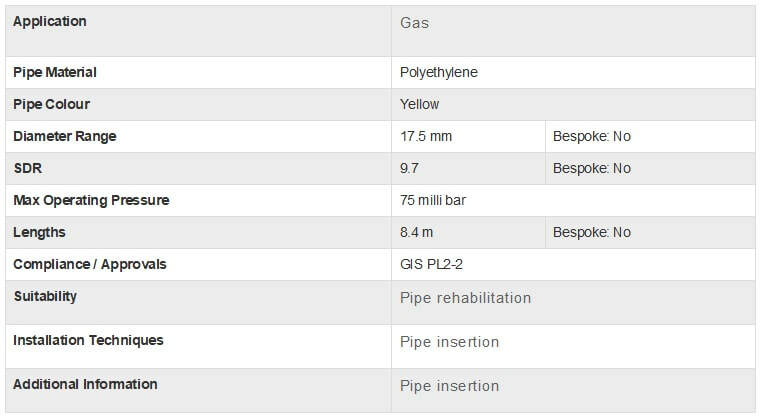 17.5mm-gas-pipe-relining-system - CASCADE PLC - The new home of Cascade Clamps UK Ltd, Suppliers and Manufacturers of pipe fittings to the water & gas industry. ​Specially manufactured by Radius Systems, the 17.5 mm system has been designed to offer a smart and easy solution for relining ¾” metallic service pipes with long radius bends. Our House Entry and Road Crossing Kits are ideal for relining service pipes under gardens, footpaths and roads, as they minimise the requirement for service relays and are supplied with all the appropriate electrofusion fittings and service head adaptors for inside the property. 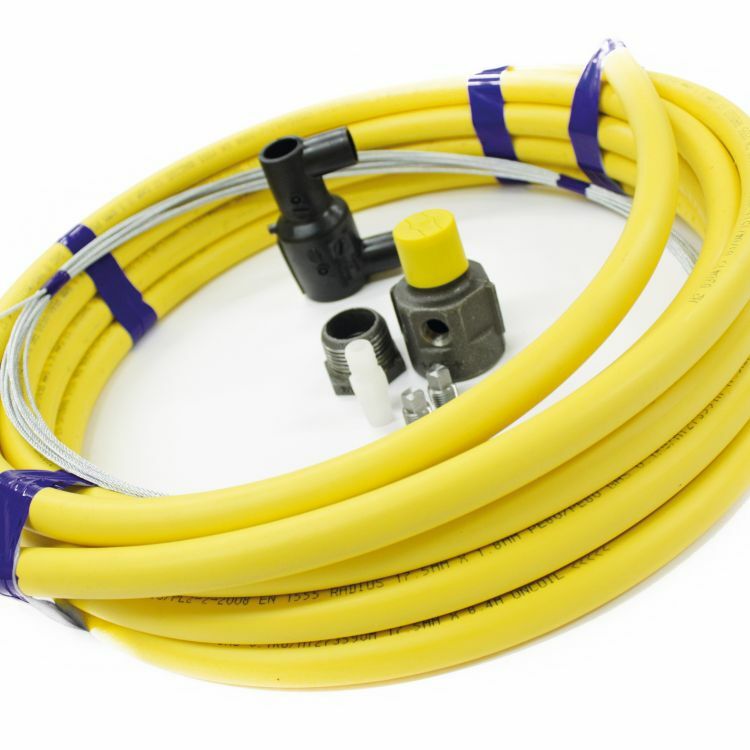 Flexible and easy to install, our 17.5 mm relining kits reduce excavation requirements and the need for meter relocation.